The report provides an analysis of the main challenges that are currently dominating Gaza’s business environment, three years after the 2014 hostilities, and proposes a fresh approach to support Gaza’s private sector to thrive, not just to survive. The report also highlights that Gaza’s economy has been virtually stagnant for the past ten years. More GDP growth will be required to reduce Gaza’s chronic unemployment, currently standing at 40.6%, and improve livelihoods. UNDP’s Programme of Assistance to the Palestinian People focuses its work on Governance, Productive Livelihoods, Environment and Infrastructure.Emphasis is placed on three geographic areas where the needs and the challenges the greatest in achieving sustainable human development and statehood: the Gaza Strip, East Jerusalem and Area C.
UNDP targets gender equality as part of its programming in its main work streams: sustainable development; inclusive and effective democratic governance; and risk prevention and resilience. 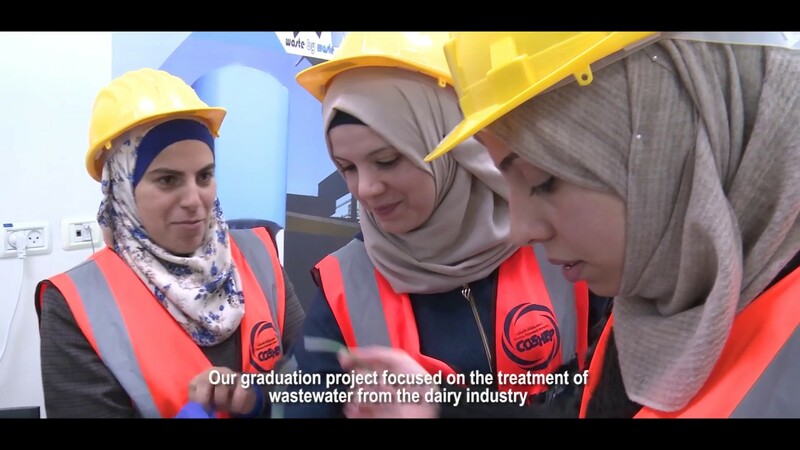 UNDP’s Programme of Assistance to the Palestinian People has an extensive portfolio of projects and programmes that are contributing to the mainstreaming of gender and empowerment of women in the Palestinian society. UNDP’s Programme of Assistance to the Palestinian People (PAPP) derives its mandate from the United Nations General Assembly Resolution 33/147 of 20 December 1978. Called upon by United Nations Member States in that year, UNDP was requested “to improve the economic and social conditions of the Palestinian people by identifying their social and economic needs and by establishing concrete projects to that end”. UNDP/PAPP is a responsive development agency that works together with the Palestinian people to fulfil their aspiration for sustainable human development based on self-determination, equality and freedom. Support the socio-economic development of the Palestinian people.